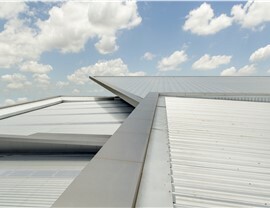 The experienced, highly skilled professionals at RRSA can handle your commercial roofing needs from start to finish. 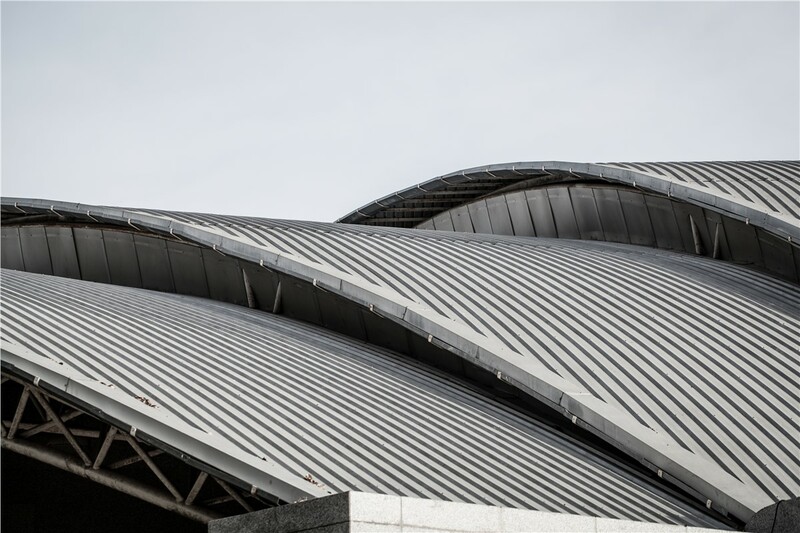 RRSA is known for helping to rebuild entire communities after a storm, but we also have expertise in managing highly complex commercial roofing projects. Since 2010, we have provided general construction services and construction management to property management companies, corporations, and other commercial concerns. Our family-owned business insists on quality in everything we do, from the products we use to the installations we provide. This commitment to excellence has earned RRSA A+ accreditation with the Better Business Bureau and a reputation as a trusted choice for commercial roofing and other improvements. Office Buildings: We use top-rated products from manufacturers with a reputation for standing behind their products. 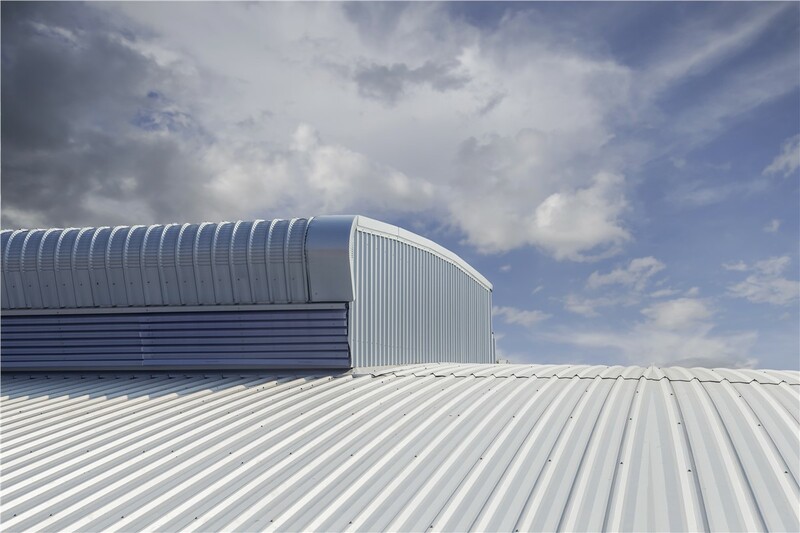 Flat Roofs: Flat roofs pose a challenge to some roofing companies, but our talented professionals are able to manage this type of project from start to finish. 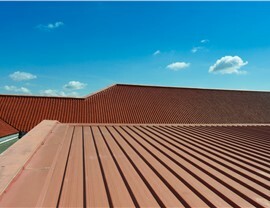 Shopping Centers: Your shopping center roof needs to look great and offer the investment return you expect, and our quality roofing offers the best of form and function. Retail: Whether you’re building a small retail store or a very large complex, our commercial roofing experts can manage every detail. 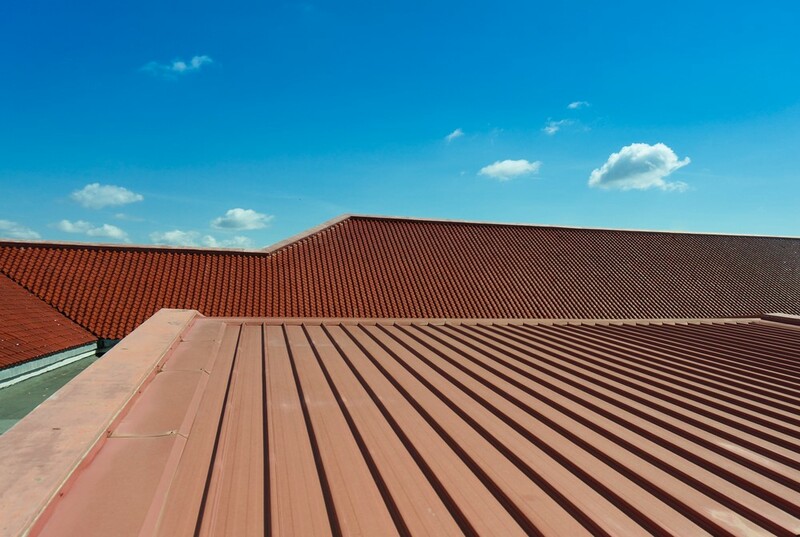 Quality roofing helps to protect the investment you’ve made in your business, and protecting your business is our business. 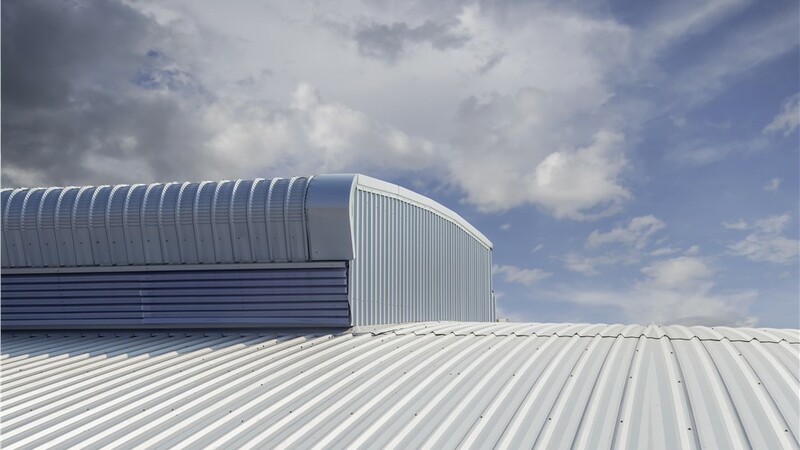 Our cost-effective prices, knowledgeable crews, and ability to handle projects from start to finish make RRSA the smart choice for your next commercial building venture. Your commercial building project is too important to trust to just any contractor. 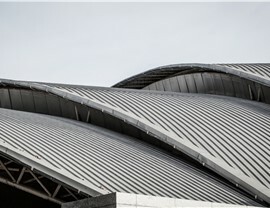 Our decades of combined commercial experience and reputation for excellence make RRSA a top choice for commercial projects of any scope. 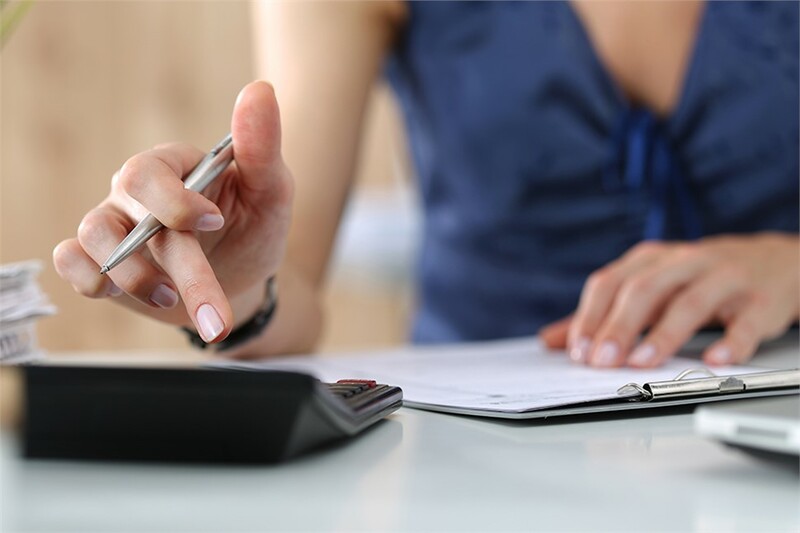 Call RRSA today, or fill out our online form to schedule a consultation with a project specialist.